Gold Lake Highway closes annually for winter, due to deep snow. Winter recreation include cross country skiing, snowmobiling and snow shoeing. 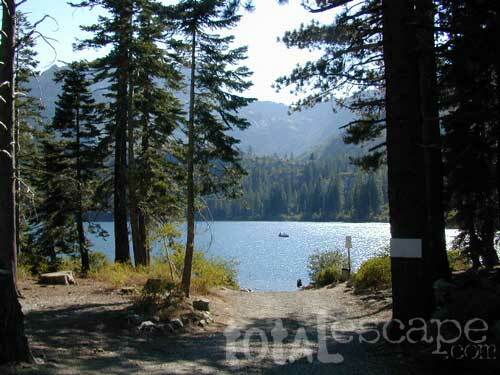 Campgrounds are only open a few months during the summer.